You and your spouse are going through the divorce process and it has proven that it is not an easy experience. 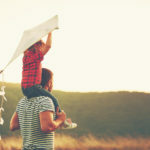 As much as you always thought and promised that you would trust your spouse, everything is up in the air when it comes to divorce and how easily the tables can turn during this process. Today we will talk about the many ways that protecting yourself will help you, and your rights as you navigate the divorce process and the toll it can sometimes take on your life. 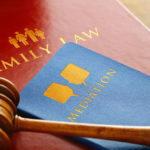 Children Staying in Household: Sometimes, when divorce is threatened or one spouse is served with papers and you still live together, the spouse may decide to take the children and leave. Tell them that they are free to leave if they want to, but that you want the children to stay in the home. You two can discuss to what capacity you both want to see your children until the divorce is finalized. Getting an Attorney: You never want to handle a divorce case without an attorney on your side, because this is the one surefire way that you can protect your rights. Many divorces end up in court, and you want to guide your case in the right direction when you are speaking with a judge. Safeguarding Documents: Do you have personal papers that mean a lot to you, such as your birth certificate, bank statements, tax records, and more? You should always have copies of everything so that you and your spouse can both keep records even when a divorce is being finalized, because these could be important to the future. Credit Cards: If you own a joint credit card with your spouse, you want to cancel it immediately. You don’t want your spouse to act out of spite and charge thousands of dollars to your card so that you’re both left with the debt. Documenting Property: You should always record all marital property and personal property so that you can both be aware of the assets that you have. This includes taking pictures of everything and storing personal property away from the home as long as it is really yours, because you don’t want any items being sold. 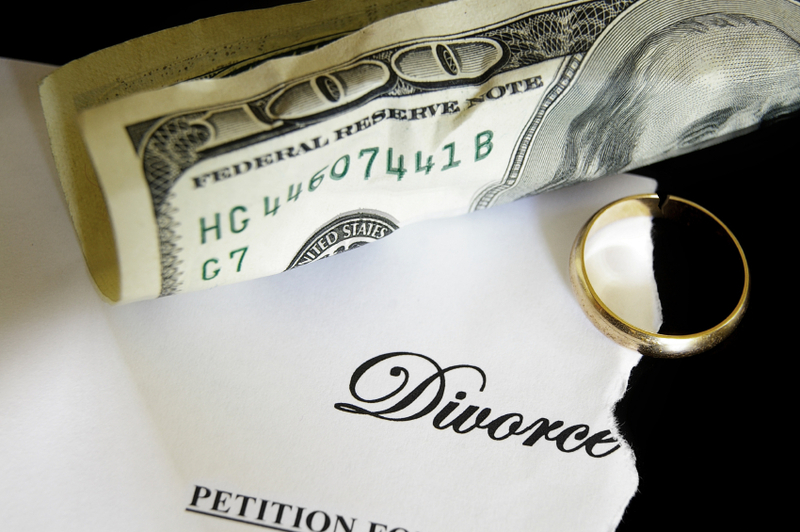 We can help when it comes to protecting yourself in your time of need when you are going through the difficult time we know as divorce. It’s time to act and start working toward results in your case. Let us help you every step of the way, and give us a call as soon as possible.